This year riders got the chance to have their very own pony/horse for the whole day. We decided to have 2 whole days so that everyone could have a chance to participate, which is what they do when they go to Wales but not everyone has the chance to go so this way they could. They rode twice in the day, were shown how to groom, feed and look after the horse which they were given. After lunch they had there second ride and then it was all sitting down to clean tack and then turning the horses out before they went home. Riders and volunteers alike really enjoyed the 2 days, though all very worn out by the time they went home. All looking forward to this again next year. We had a brilliant time when the Rumford Morris came and raised money for us in June 2012, raising £101.82p for our group when they came to The Dog & Partridge Pub, North Stifford. 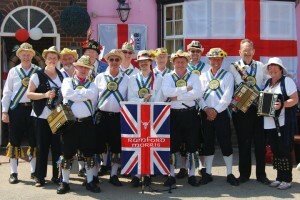 Due to the great time we had they have agreed to raise money again for us on the 11th July and will be dancing at The Ship Pub, Princess Margaret Road, East Tilbury. Please come and have fun with us all. On the 15th June 2013, we will be having a race night at St Thomas Parish Hall, Johns Street, Grays, Essex. RM17 6SR. £4 Adults and £1.50 Children. Buy a horse (choose a name too) for £3.00 and receive a prize if your horse wins. Filed under Riding for the disabled | Comments Off on Asda, Tilbury! 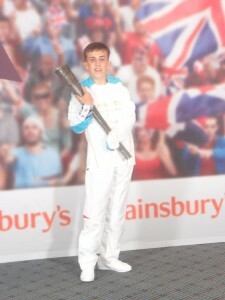 One of our riders was allowed to carry the Paralympic torch through the street. He was very excited about this and enjoyed his moment. All his family and friends, including us at Sugarloaf are immensely proud of him. Well done! 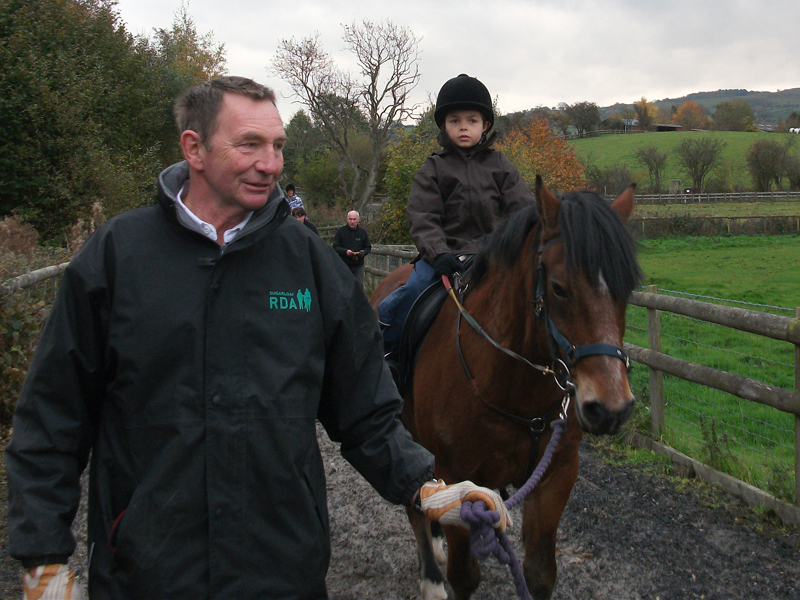 Big well done to our 2 riders who have now completed their Grade 4 Horse Care. 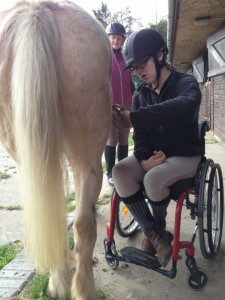 Filed under Riding for the disabled | Comments Off on Completed Grade 4!! Due to the success of our quiz nights we have decided to hold another one at the Welcome Club in Stanford-Le-Hope on the 21st September @ 7 pm. Teams of up to eight people per table. There is always a raffle with some wonderful prizes to choose from. 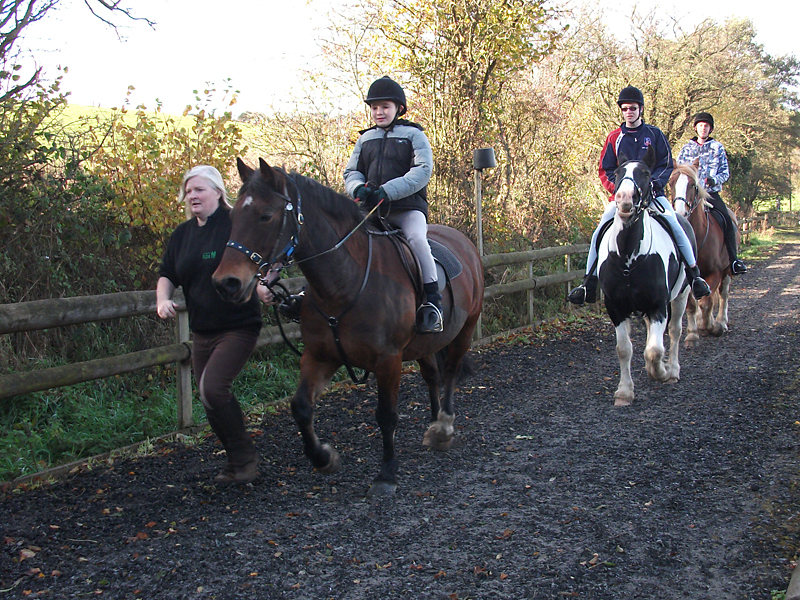 On the 22nd of August, starting at 10 am and finnishing at 2.30 pm, we will be holding our own little show and funday for our riders. We will be having Dressage in the indoor school at Tallyho riding school and the Countryside Challenge will take place in the out door menage at Tallyho. There will be stalls selling cakes etc and refreshmentswll be available. All spectators are most welcome to bring encouragement to our riders. Also any help will be much apprieciated. 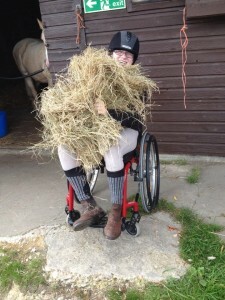 Filed under Riding for the disabled | Comments Off on Wedding bells! 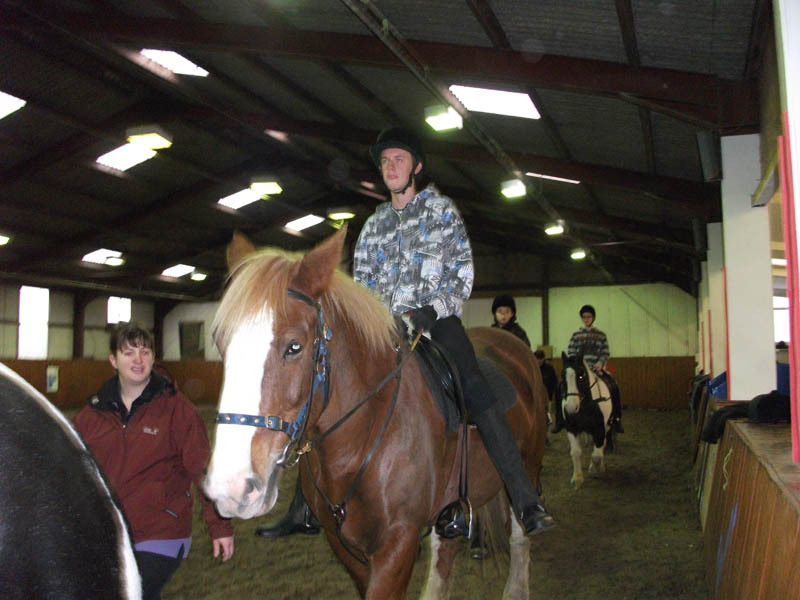 Well done everyone who took part ad completed their Grades in Riding and Horse Care. Filed under Riding for the disabled | Comments Off on Completed Grades!